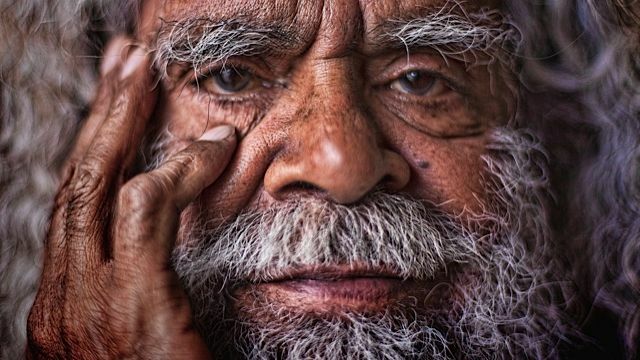 On Monday 28th April 2014, at its 31st Annual Ceremony, the Green Room Awards will induct actor Uncle Jack Charles into its prestigious alumni of recipients of the Lifetime Achievement Award. This awardis made to a person who is distinguished by the quality, profile and longevity of their achievements and by the extent to which their contribution has been of value to a younger generation of practitioners. The person need not have a direct affiliation with Melbourne, but their work will have had a significant impact here. 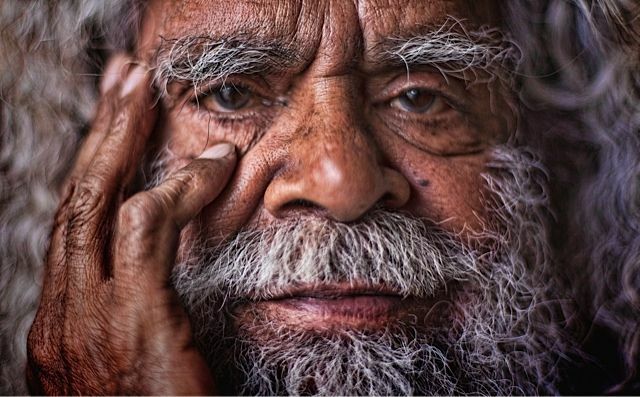 Born in 1943, Uncle Jack was well and truly a child of the Stolen Generation. He spent many of his formative years in the boys’ homes of Melbourne, which he took on with his usual laconic outlook. In 1972, he founded the first Aboriginal theatre company, Nindethana, and has performed with the cream of Australia’s actors, directors and writers including Geoffrey Rush, Neil Armfield, John Romeril and Tracey Moffatt. His work has spanned feature films, TV series and hundreds of plays including The Chant of Jimmie Blacksmith, Bedevil, Ben Hall and The Marriage of Figaro and his own one man show JACK CHARLES V THE CROWN. Uncle Jack was the subject of Amiel Courtin-Wilson’s award-winning documentary Bastardy, and was awarded the prestigious Tudawali Award at the Message Sticks Festival in 2009, honouring his lifetime contribution to Indigenous media. Jack’s constant and unswerving optimism, his generosity of spirit and his humanity shines through his work on and off the stage. The Green Room Awards are Melbourne’s premier peer-presented, performing arts awards recognising excellence and innovation in productions from Alternative & Hybrid Performance, Cabaret, Dance, Independent Theatre, Music Theatre, Opera and Theatre Companies. Panels representing these seven categories make their nominations in February of each year with the recipients announced on the night. However, a small group of awards are made by the Green Room Awards Association as a whole. In addition to the Lifetime Achievement Award, this year’s ‘Association Awards’ also include the Technical Achievement award acknowledging the invaluable contribution made by those whom the audience only know by the products of their work which in some way advances the form through its technical excellence in aspects of theatre craft other than performance. This year’s recipient is Global Creatures for their outstanding work in the production of King Kong. A third award, the Green Room Association Award for Industry Contribution will go to Ilbijerri Theatre Company for its ongoing role in presenting outstanding works of indigenous theatre on the Melbourne stage. The 31st Green Room Awards Ceremony will be hosted by Genevieve Morris and will be held this Monday 28th April from 7:00pm at the Comedy Theatre, 240 Exhibition Street, Melbourne. The 31st Green Room Awards are proudly sponsored by the School of Communication and Creative Arts Deakin University, the Ron and Margaret Dobell Foundation, The Tripolino Family, The Media Entertainment & Arts Alliance, Sofitel Melbourne on Collins, Media Super, The Marriner Group, East End Theatre District, Theatre Network Victoria, Melbourne Theatre Company, Melbourne Fringe, Australian Circus & Physical Theatre Association, Auspicious Arts, AusDance Victoria, Dance Chat – Australia’s Online Dance Chat Show, The Butterfly Club and Julia Zemiro. The Green Room Awards also gratefully acknowledge the generous venue support of the Marriner Group, the Ambassador Theatre Group and the Gordon Frost Organisation.